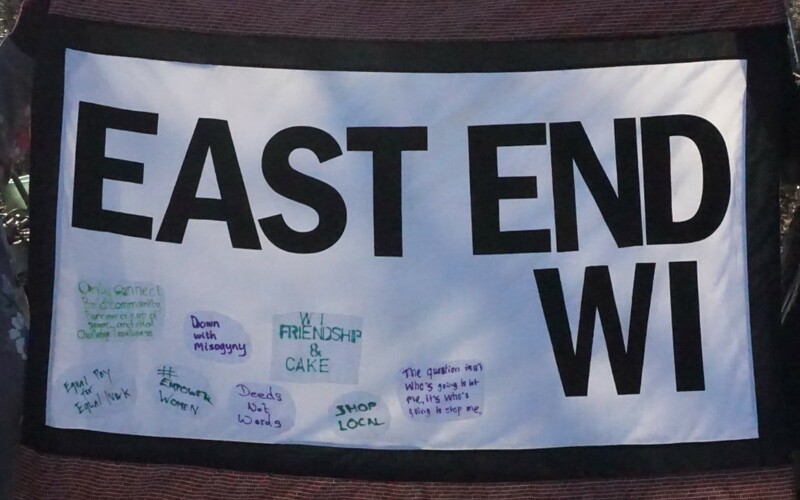 After an interesting 2016 – in so many ways – I thought I would write to wish everyone a Happy New Year and let you know what EEWI have lined up for January. More details of the proposals can be found on the WI’s website and the most recent WI Life. If anyone has a particular interest in any of these proposals and wants to speak for 3-5 minutes to promote the issue, please come prepared. As usual we will meet from 7 for 7.30 start at St Margaret’s Hall, reached by going through the garden. 24th January we will hold our first committee meeting of the year, starting at 6.30 venue TBC. These meetings are open to all EEWI members, and we always welcome new committee members to help share the load, spread our skills and learn new ones!